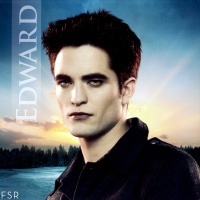 BD 2013 Calendar pics(Edward). . Images in the Twilight Series club.